Safe and Rapid Weight Loss! Are you fed up of being overweight? Are you are an adult who is 25-30 pounds or more over your ideal weight and may be medically at risk because of your weight? Have you developed weight-related health problems such as high blood pressure, diabetes, elevated cholesterol, sleep apnea, arthritis, or gastroesophageal reflux? Institute For Health Management (IHM) in Petaluma, California, can help you! IHM is a medically supervised fasting program that treats the medically overweight patient using a very low-calorie supplemented fast, behavioral modification, and a long-term emphasis on physical activity to help patients maintain their ideal body weight. 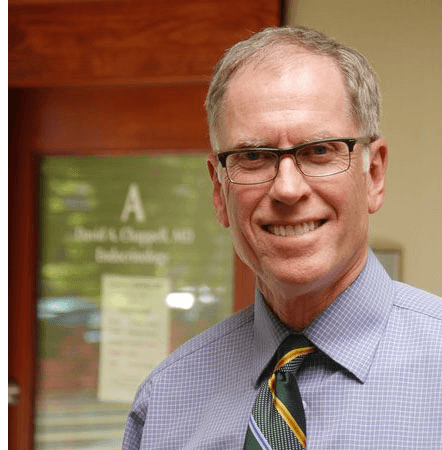 David Chappell, Medical Director and Robert Park, M.D., founder of IHM, are widely recognized experts on weight loss and fasting. 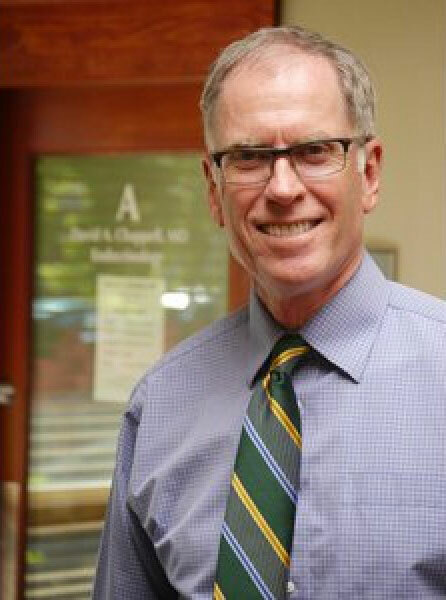 Dr. Chappell will supervise your medical care throughout all three phases of IHM and provides a strong team dedicated to helping you achieve and maintain your ideal body weight. With two locations to better serve you, the goal of the program is to help you lose the weight and keep it off. Our staff consists of highly trained and widely recognized experts on weight loss and fasting, behaviorists, exercise physiologists, and dietitians. Together, they form a strong team dedicated to helping you achieve and maintain your weight. Contact the experts at IHM today! With Our Help You Can Eat the foods you want, keep the weight off.